Meet Alexius. She is one of the BADDEST CHICS you will ever meet! She has it all, body, brains, and beauty! Just look at the way she shines. This BADD CHIC will always stand out in any crowd and has the perfect attitude to match! She can walk it like a model and her heels are mean. 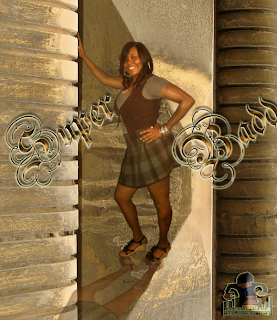 Part II as you can see this BADD CHIC is definitely doing her thing! She can shine in any situation! Don't you love it when she knows she's badd! We will hope to see more of her in the future. Living life to the fullest and can't be stopped! She love to have fun, love All her haters and tries to give them plenty to hate on. If you hate on her she must be doing something right! Krissy is one of the finest Badd Chics you will ever come across! 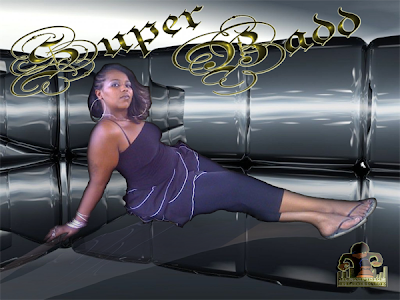 She is an independent boss lady who has curves in all the right places and is always "Keeping it 1000!" Krissy is the perfect definition of a true lady but don't get the game twisted, this super badd chic came from the hood and she knows how to get gutter if necessary! 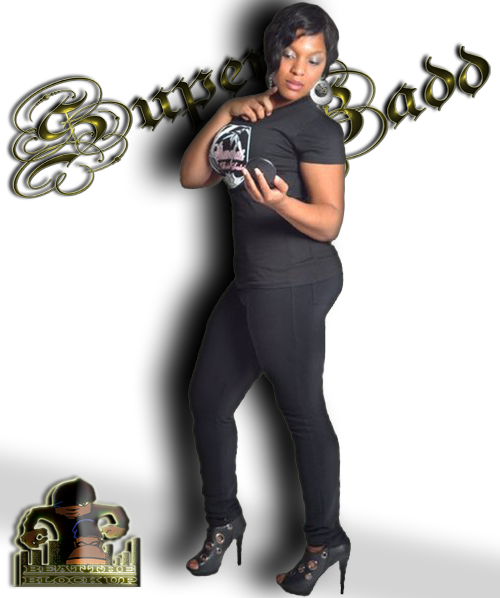 This is definitely the Badd Chic you want on your side!